CHICAGO – A health research accelerator made up of a dream team of local universities and health care, government, and community organizations has launched thanks to nearly $35 million from the National Institutes of Health (NIH). The Institute for Translational Medicine (ITM) will help people live their best lives by making research breakthroughs happen and getting those discoveries into the real world to improve everyone’s health as soon as possible. ITM Central Leadership visit the new ITM location at the UChicago campus. (L – R) Susan Cohn, MD, UChicago Dean for Clinical Research and ITM principal investigator; Joshua Jacobs, MD, Vice Provost for Research at Rush and a ITM principal investigator; Gerald Moose Stacy, ITM Administrative Director; Eric Beyer, MD, PhD, UChicago Professor of Pediatrics and ITM Career Development Core Leader; Sara Serritella, ITM Director of Communications; Julian Solway, MD, UChicago Dean for Translational Medicine and ITM principal investigator. 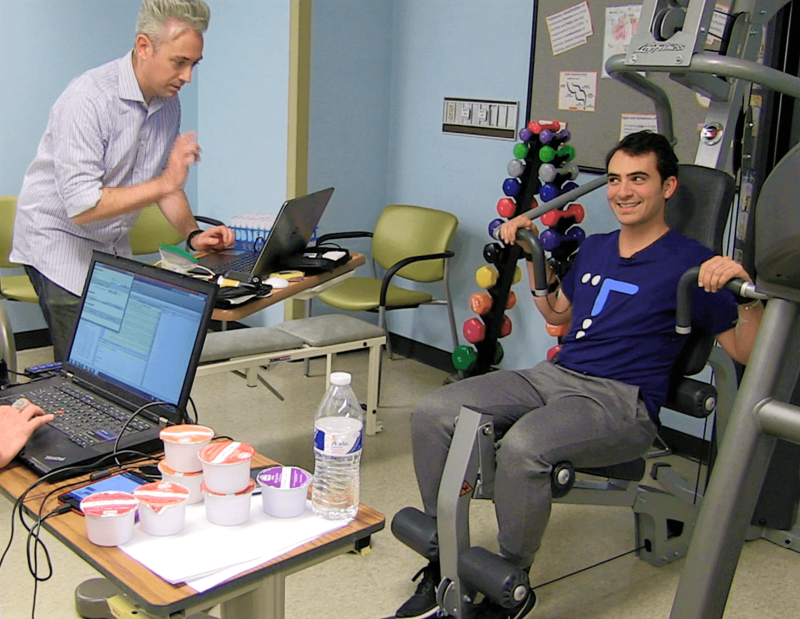 “We’re employing the great advances of our time to give everyone the opportunity to enjoy a healthy life,” said Julian Solway, MD, Dean for Translational Medicine at the University of Chicago and one of the three principal investigators on the ITM grant. It currently takes an average of 14 years to get new treatments made and to the public, according to the NIH. The ITM will work to cut down that timeline and turn research findings into real-world uses that can improve human health, ranging from social media messenger tools that are being developed to diagnose and help treat depression from your smartphone to school programs scientifically proven to reduce violence. 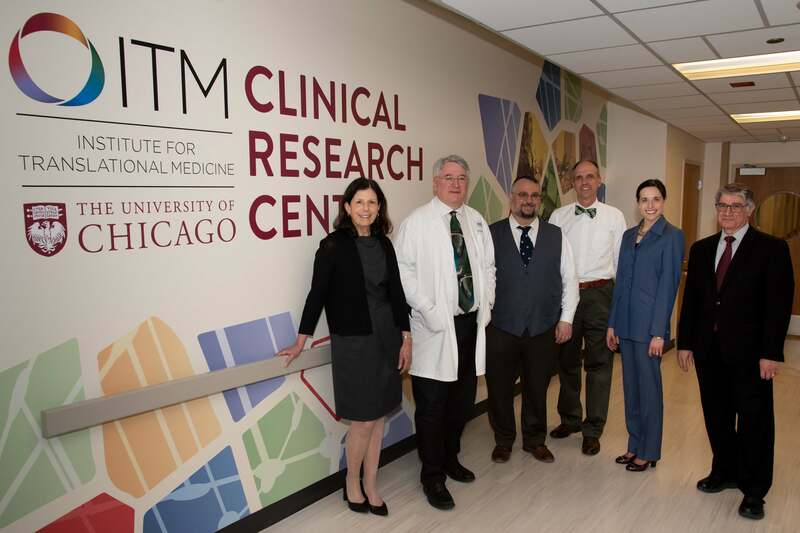 The ITM is a partnership between the University of Chicago and Rush in collaboration with Advocate Health Care, the Illinois Institute of Technology, Loyola University Chicago, and NorthShore University HealthSystem that’s fueled by millions of dollars in funding from the NIH’s National Center for Advancing Translational Sciences (NCATS) over the next five years to help researchers, the public, government, industry, and nonprofits work together to improve the health of all Chicagoland. Everyone can explore free opportunities, find what fits their needs, and get involved at chicagoitm.org. The ITM will work in collaboration with the Chicago Department of Public Health (CDPH) to address Chicagoans’ health needs identified in the City’s Healthy Chicago 2.0 report. The ITM coverage area includes the more than 9.4 million people across Chicagoland in the following counties: Cook, DuPage, Lake, Kendall, Will, Peoria, Woodford, McLean, Livingston, Kankakee, Winnebago, DeKalb, and McHenry in Illinois, as well as Lake County, Indiana. As part of its mission to make health research accessible to everyone, the ITM will build an online portal for patients, families, health care providers, and others to easily search and find participation opportunities. It will also connect people with researchers working in disease areas they care about the most to work hand-in-hand creating studies that can change their lives or those of their loved ones. The ITM’s advisors and partners include members of industry, venture capital firms, national communications experts, patient advocacy groups, and community members. Want to read more about our launch? Learn more at WGN TV, the Chicago Biomedical Consortium, and UChicago News. The Institute for Translational Medicine (ITM) helps you live your best life by making research breakthroughs happen and getting those discoveries into the real world to improve your health as soon as possible. The ITM is a partnership between the University of Chicago and Rush in collaboration with Advocate Health Care, the Illinois Institute of Technology (Illinois Tech), Loyola University Chicago, and NorthShore University HealthSystem that’s fueled by about $35 million in grants from the National Center for Advancing Translational Sciences at the National Institutes of Health through its Clinical and Translational Science Awards (CTSA) Program. We’re part of a network of more than 55 CTSA Program-supported hubs across the country working to slash the time it takes to develop and share new treatments and health approaches. We work with you and for you to make participating in health research easy, so that together we improve health care for all. 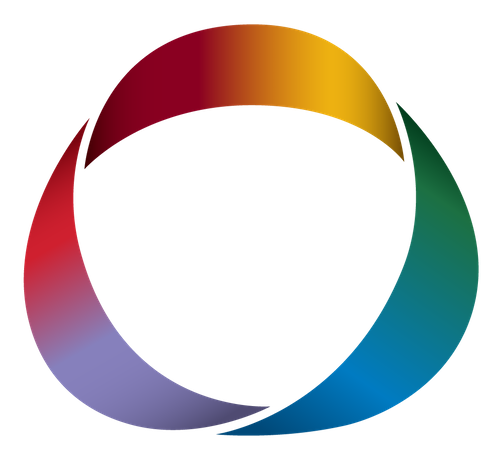 Join the movement and learn more about how we help researchers, physicians, community members, industry, government organizations, and others. Visit us at chicagoitm.org and connect with us on Facebook, Twitter, Instagram, YouTube, and LinkedIn @ChicagoITM. This project is supported by the National Center for Advancing Translational Sciences (NCATS) of the National Institutes of Health (NIH) through Grant Numbers UL1TR002389, KL2TR002387, and TL1TR00238 that fund the Institute for Translational Medicine (ITM). The content is solely the responsibility of the authors and does not necessarily represent the official views of the NIH.